Dr. Tenesha Wards (previously Tenesha Weine) is a graduate of Texas Chiropractic College and owner of Infinity Wellness Center, located in South West Austin, Texas. 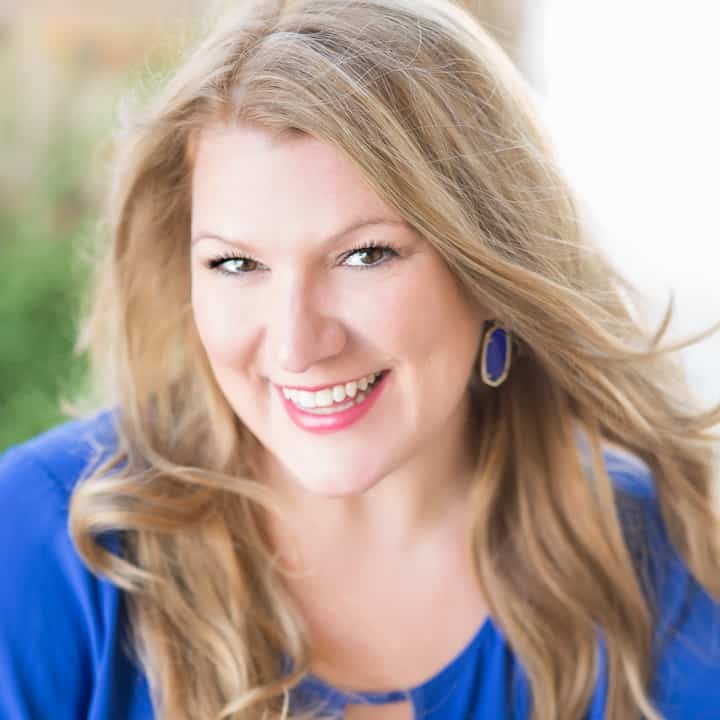 She has completed certifications in Genetic Sciences, Acupuncture, Applied Kinesiology, Activator Technique, Webster Technique and Applied Clinical Nutrition. Dr. Wards’ personal struggle with Lyme Disease fuels her passion for a holistic approach to wellness. Overcoming her debilitating health experiences gave her the empathy to relate to her patients. She believes in the importance of treating the whole person and not just the symptoms. Dr. Wards practices holistically, specializing in determining the underlying causes of conditions such as chronic pain, chronic fatigue, and headaches. She also concentrates on women’s issues as well as prenatal and pediatric Chiropractic care. Dr. Wards’ work is based on a fundamental principle that promoting health and wellness has no boundary. From earthquake relief work in Haiti to Cancer survivors in Guadalajara, Dr. Wards is committed to not just practicing locally, but globally. In addition to promoting health and wellness of the body, Dr. Wards also supports her community through leadership roles with the Texas Women in Business, Westlake Chamber of Commerce and philanthropic service with the Mobile Loaves and Fishes. Dr. Wards also keeps up on the latest postgraduate training classes to ensure her patients receive the most advanced care. Dr. Wards has traveled all over the nation learning from the top doctors in the country and mastering the leading applied kinesiology techniques to utilize the most advanced methods of drug-free healthcare. She has studied under Dr. Evan Mladdenoff, team physician for the Kansas City Chiefs, Drs. George and Jeannette Birnbach, pioneers in clinical nutrition and advanced clinical therapy, Dr. John Bandy, Lance Armstrong’s Kinesiologist, Dr. Stuart White, one of the leading clinical nutritionists, and Dr. Kendal Stewart, neurotologist and neuroimmune specialist focusing on genetic defects. 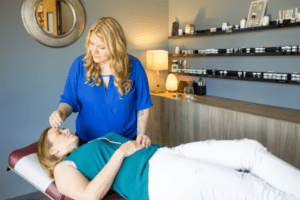 Most recently, she has added Autonomic Response testing to her toolbox, studying under Dr. Klinghardt, who is featured in the documentary on Lyme disease “Under Our Skin” You can watch the trailer here. Considered an expert in functional blood lab ranges, Dr. Wards has taught an ongoing study group in her office sponsored by Apex Energetics teaching functional nutrition to other doctors. Many patients come to Dr. Wards after experiencing a lack of results with traditional practitioners. Her success is based on the ability to discover the root cause of a patient’s symptoms, and then to design a custom program based on their body’s chemistry, resulting in restored energy and a renewed enthusiasm for life! As an ordained Minister, Dr. Wards is able to perform weddings, funerals or presentations of the child. Visit The Hitching Post Austin to learn more. Read more about Dr. Wards’ Personal health experiences and how it impacted her commitment to her patients to take control of their health.